The great stereo loudspeaker companies that for over 60 years built their brands on performance are no longer relevant. They hold on to the mental models that gave birth to their success and in the process lost the ear of their customer. 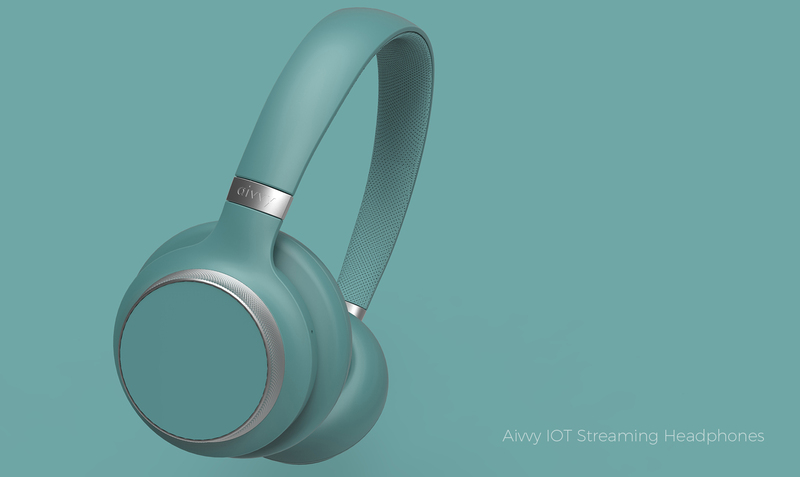 Legacy audio brands bound by single use case product experiences are being muted by a new generation of brands that understand how new technologies and customer aspirations are speaking to their customer. This is true for all technology and service companies who seek to stay relevant in today’s economy. Companies that hang onto a flawed image of the world will end in disaster. You only need to ask Kodak, Polaroid, Blackberry or Nokia. Never were Louis Halle’s, a 1960’s political policy thinker, words more true. In the artificial intelligence era, traditional product use cases are no longer valid. Smart products that align with the customer’s aspirations and how they integrate technology into their lifestyle are replacing traditional products. Products are the portals to user experience. Maintaining relevance means improving the user experience through how customers experience technology and culture. Ashcraft explores the product experience to discover the customer aspirations that makes brands relevant. Contact us to learn how design thinking can turn up the volume with your customer and get them listening to you.